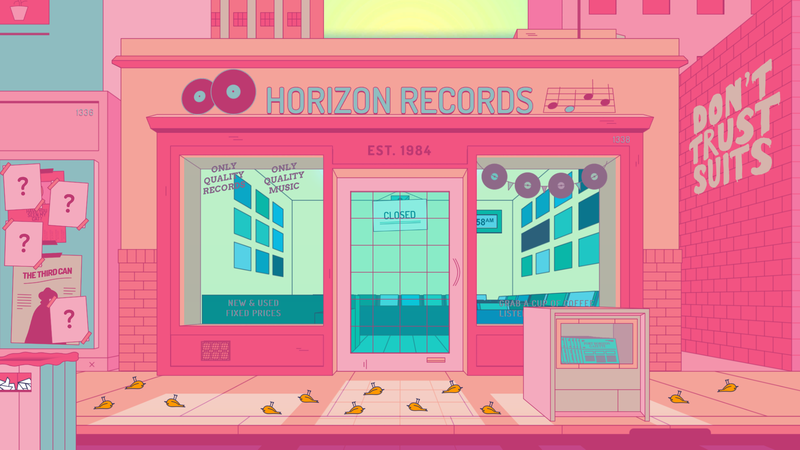 Ever wanted to run a record store? 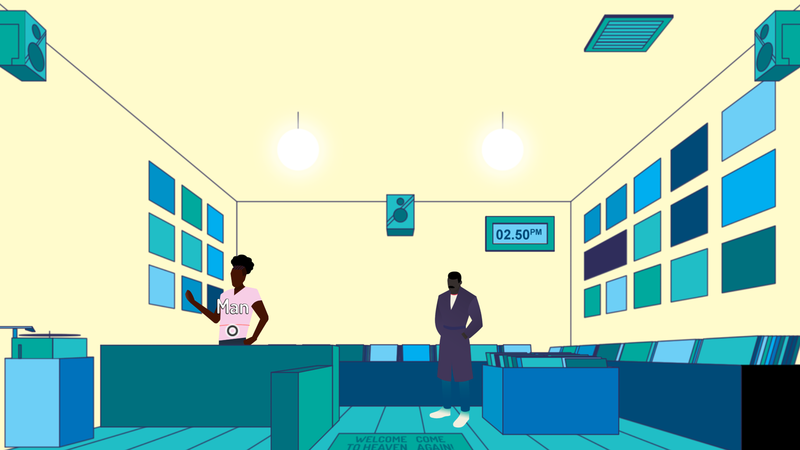 You can in this short management adventure game. 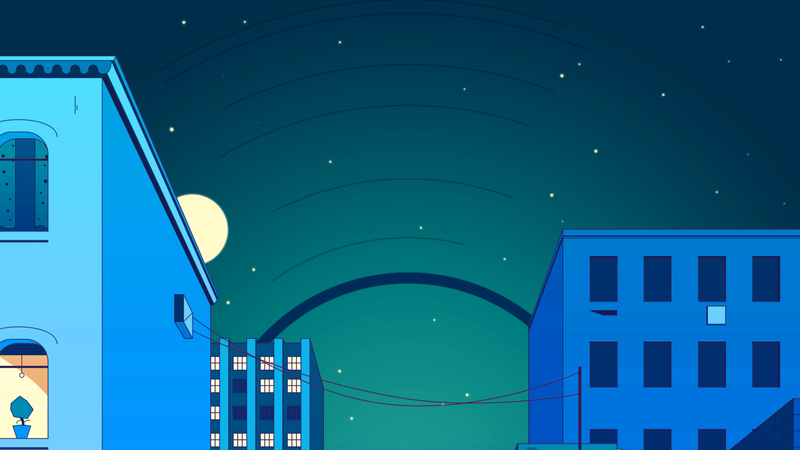 Off The Record is a short adventure game I created over two weeks for GameJolts #AdvJam2017. There’s a couple of different endings depending on the choices you make. 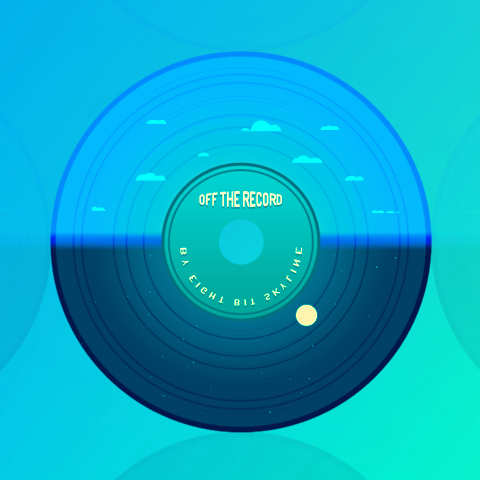 Off The Record is developed with Unity and available for Windows, Mac and Linux.